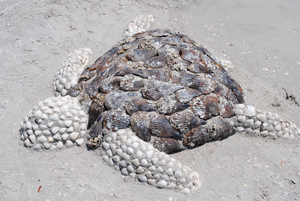 Sanibel Island Real Estate, Captiva Island Real Estate - Sanibel Siesta! 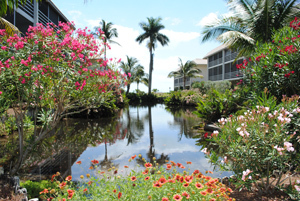 A great Sanibel Island Condo! Sanibel Siesta! A great Sanibel Island Condo! 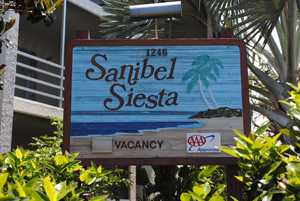 Sanibel Siesta is a gulf front condominium located on Fulgur Street on Sanibel. This 62 unit condo is just a short walk from the Beachview golf course. 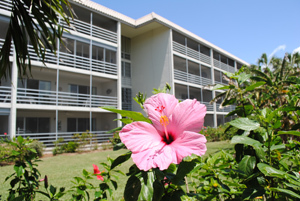 Sanibel Siesta is a full service condo with an on-site rental office, and all the best shopping and Sanibel restaurants aren't very far away! There are over 20 miles of bike/walking trails that run right past the shoreward side of the complex. 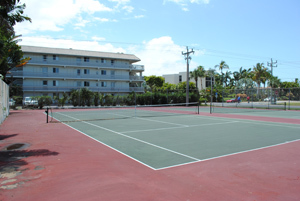 Sanibel Siesta also has two tennis courts to keep you in shape and a large pool so you can cool off! 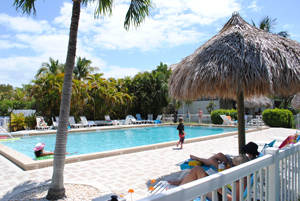 A popular place for renters and vacationers, Sanibel Siesta is a great investment property to consider. The units are all two bedroom, two bath and none are more than a few steps to the miles and miles of famous Sanibel beach. 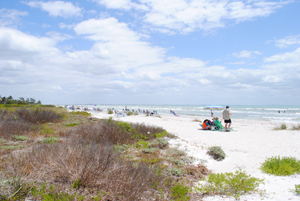 Sanibel Siesta condos sizes are from 1,300 to 1,400 sq. ft. and from April 2011 to April 2012, four condos have sold from $349,000 to $515,000. If Sanibel Siesta sounds like something that's just right for you, contact me and I will give you all the latest on what's available! You won't regret it! For more information on this condo, as well as a great video of the property, tennis courts and beach, Click Here to visit my Sanibel Siesta condo page! And as always, contact me with ANY of your questions concerning island property. The islands are still busy and interest in real estate seems pretty high, so don't wait! Give me a call today at 239-691-4915.